Rosamond Culdesac Beauty! Easy Commute to EAB. 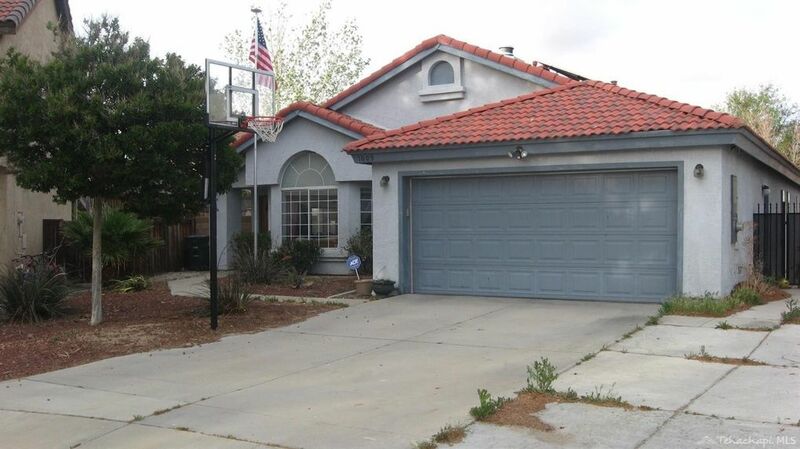 1990 well built home in quiet culdesac of Rosamond. Tile roof with over sized lot with huge back yard.3 bedroom w/ office and 2 bathrooms. Nice open living room with double fireplace going into family room. Nice kitchen with granite counter tops and slider goes out to covered porch ,above swim spa is included in the sale. Nice size master bedroom with a garden tub and shower in the master bathroom.